There are few things in your home as important as the basement foundation wall. It helps ensure the structural integrity of your home and fights against the tide of moisture and soil pressing against your basement interior. If it fails, it can devastate your home. Foundation wall failure typically happens slowly over time, and there are signs that you can see. But only if you know what to look for! Learn how to spot the signs and identify what’s going wrong with your wall before it fails completely. How Do You Know If Your Foundation Wall is Leaning, Bowed or Bulging? Fortunately, there are several indicators that can help you identify when your basement foundation wall is compromised. When looking for structural issues, they can present themselves differently depending on the type of inward movement your walls are experiencing. Not all foundation damage is the same. If you think you’ve identified the early signs of failure, it can help to distinguish between leaning walls or bulging walls. The difference may not seem important, but it can help with locating the source of the problem and deciding on a solution. Bulging walls often have horizontal cracks, as the pressure is closer to the center of the wall and will cause it to fold in from the center. You can measure for a bulged wall by using a plumb string attached to the ceiling and measuring the distance of the wall, bottom to top. If the wall measures longer than the plumb line, it indicates a failing wall that is likely to be bulging. Leaning foundation walls will angle slightly. Most homeowners expect leaning walls to lean in from the top. In some cases, the inward movement comes from the bottom instead. Make sure to look for both. What Can Cause a Foundation Wall to Fail? 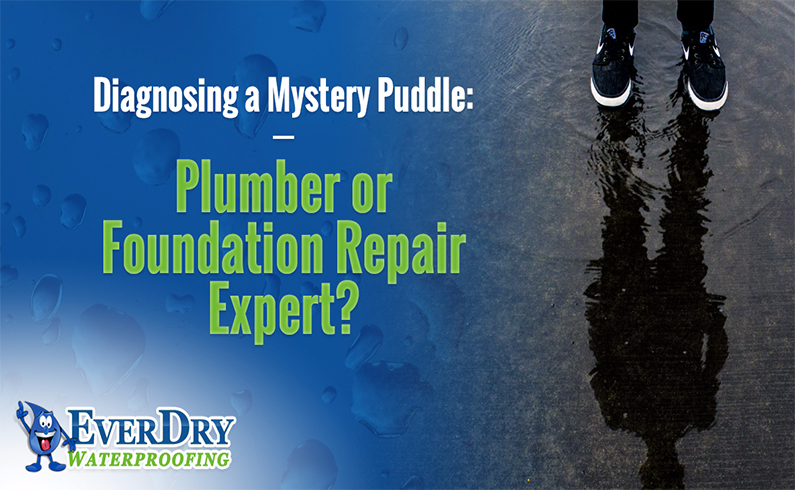 Inadequate drainage is one of the most common ways that foundations suffer damage. As moisture drains into the foundation, it builds up against the side of your home and can cause soil heaving. Hydrostatic pressure is also a typical cause of water leaking into your basement. You can prevent drainage problems from occurring. In addition to ensuring your home’s grading provides moisture with a path away from your foundation, gutters and spouts that direct water far away from your foundation is important. 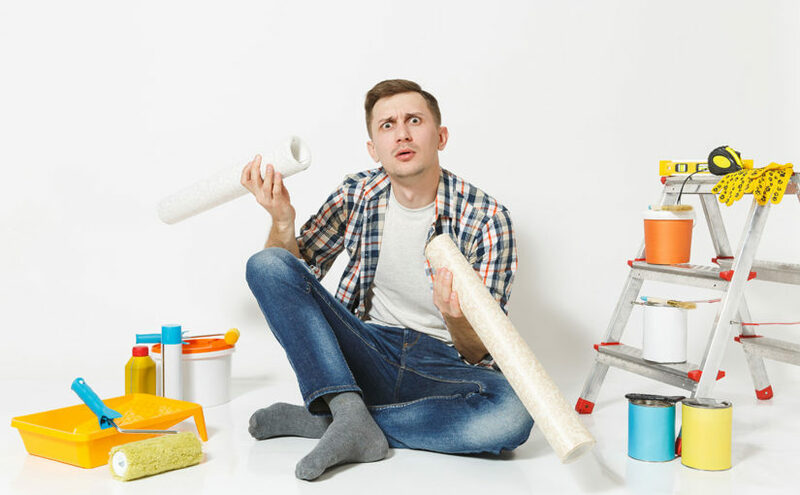 While every home is unique, they often experience problems that are actually very common. One of the common problems is cracks. 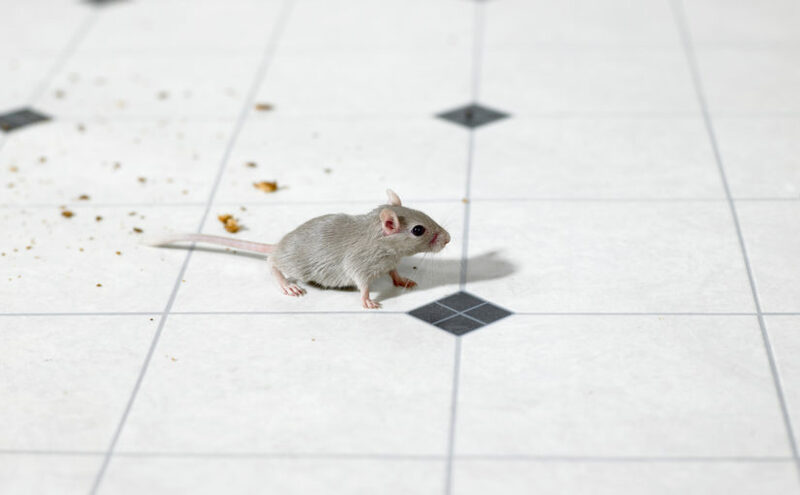 These cracks can appear anywhere, from little cracks in walls or tiling to major cracks in basement floors. As a homeowner, you need to know what the cause is and, more importantly, how critical of a problem is it? If you’ve discovered a crack in your basement floor, learn the possible causes and how to handle them below. The two primary parts of concrete are cement and water. After it’s poured, it cures to become solid. As the concrete dries, it will shrink. The degree of shrinkage is largely affected by temperature. If temperatures drop while your basement cures, that can cause cracks. Likewise, sweltering heat will rapidly dry your concrete – and curing too quickly also causes cracks. Even in perfect conditions, over time, your basement concrete will experience some degree of shrinkage. While there are some ways to help mitigate shrinkage, such as controlled cracks in specific areas, it’s impossible to prevent them. There are certain areas that are more likely to develop these cracks than others, such as around doors or other sharp corners. On the bright side, cracks in your basement floor due to shrinkage rarely result in any structural problems. However, they still open the doors for other problems like water or pests. That means they should be repaired and sealed whenever you identify them. 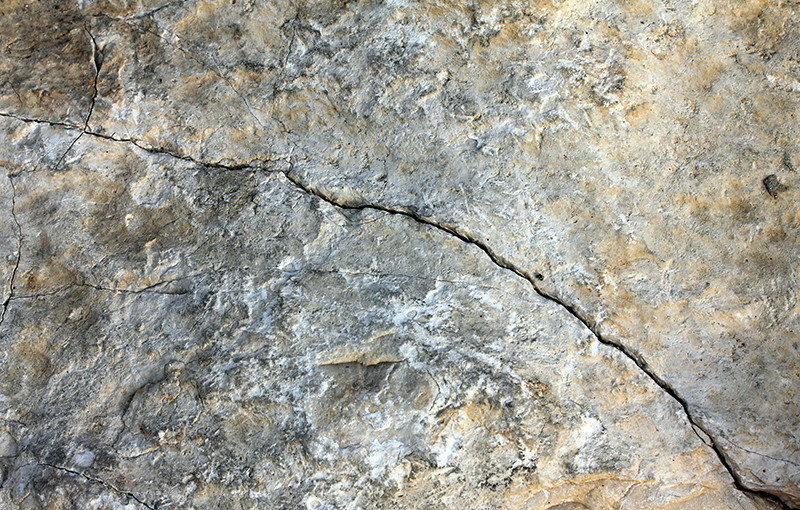 While you should consider every crack a potential risk, most cracks under one-eighth of an inch wide aren’t a cause to be concerned. Although you may never see it, the foundation of a home is a vital aspect to its strength and stability. A proper foundation does more than keep your house above ground: It should also keep out moisture, insulate against the cold and resist movement of the ground surrounding it. There are many factors to consider, such as drainage around your house and soil condition, to help avoid a cracked foundation. The type of soil can have a big impact on the quality and lifespan of your home’s foundation. Soil shifts and moves over time often as a result of how it handles moisture and the climate — including the freeze / thaw cycle. As soil shifts, it changes the support around your foundation, which can lead to cracks. And it’s those cracks that can allow in moisture and maybe even some pests. Each type of soil is comprised of different properties that have various effects on the bedrock of a home. Soil with good structure is going to be more stable. The way in which soil handles wetting and drying cycles is also an important consideration, as expanding soil can put unwanted pressure on foundations and soil that retains too much moisture can cause the foundation to weaken. Peat: Usually dark in color, peat is easily compactable because it holds a great deal of water, which makes it prone to shifting. This is not ideal soil for a foundation. Clay: Because it’s made up of tiny particles, clay shrinks significantly when dry and expands when it’s moist. The extreme changes can put pressure on the foundation, which opens the door to potential cracks. Silt: Usually smooth to the touch, this type of soil tends to retain water longer and drains poorly. This can push against and weaken foundations when wet. Sand / Gravel: A better choice than peat, clay or silt, sand / gravel drains easily and does not retain moisture because it’s made up of larger particles. 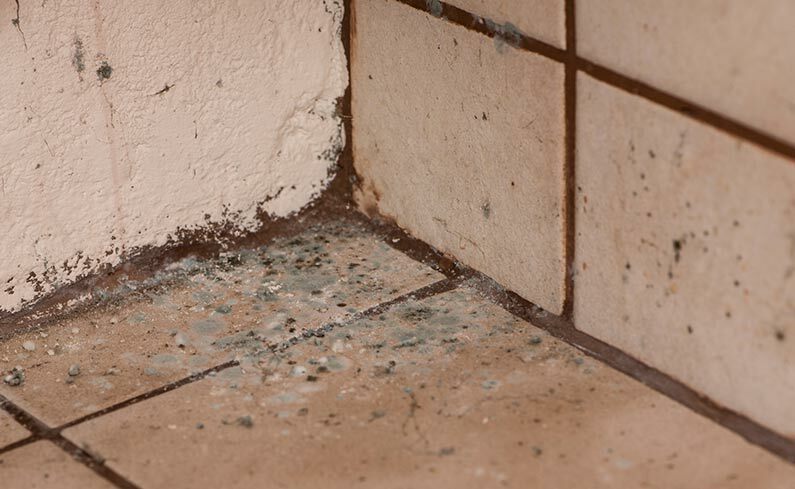 However, when wet, these particles can be washed away leaving gaps around the foundation. Loam: Typically, a combination of sand, silt and clay, loam is an ideal soil type for supporting foundations, as it is able to maintain water at a balanced rate. Rock: The strength and stability of rock makes it a great choice for foundations. However, it can be difficult to dig into, and homeowners should be sure the rock is level before constructing the foundation. Whether your home is resting on stable or not-so-stable soil, water drainage is an important part of maintaining the life of a foundation. Poor drainage can cause problems like water in the basement or structural damage, while proper surface drainage can lead moisture away from your home ultimately protecting the precious foundation. Here are some things you can do to ensure better drainage. Roof gutters and downspouts: Gutters should be kept free of debris and direct water to downspouts that carry it away from the foundation. Be sure they’re draining at least six feet away from the home — downspout extensions can help! Sufficient grading: Check to see if dirt is graded away from the home. 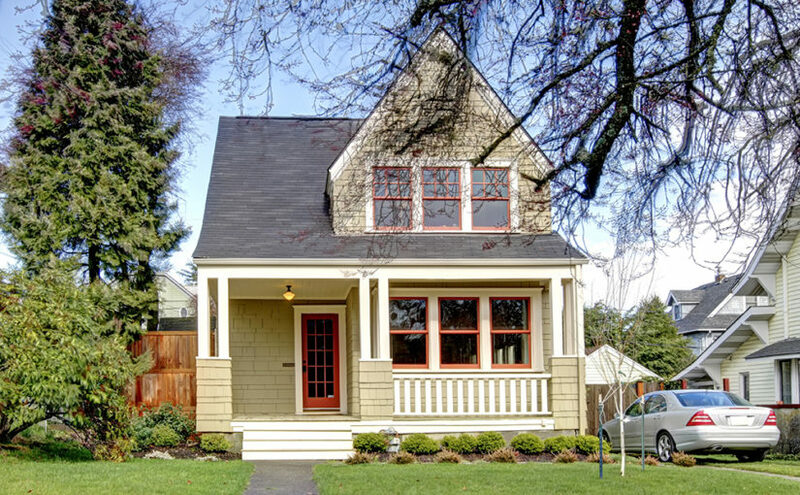 Housing codes have various requirements, but it’s helpful if the ground slopes away from the foundation for a distance of eight feet or more. Basement windows: Sometimes debris and water can collect near basement windows, so be sure to provide adequate drainage to the foundation drain. Sump pumps remove excess water from around your basement and are best for minor amounts of groundwater. Ensure your sump pump is in good, working condition and consider a battery back-up. Install foundation drains: This repair consists of removing portions of existing basement slab, installing new drains directing water to a sump pump and then installing new slab. Learn more about basement waterproofing options from EverDry Toledo. If you have questions about your foundation or would like to schedule an inspection to ensure the base of your home is in good shape, EverDry Toledo can help with a FREE 20-point basement inspection! We’ll help you pinpoint the source of the moisture problem. If it’s foundation-related, our waterproofing solutions can make your basement dry, healthy, and comfortable. Pothole season is coming, and while it may cause concern for your daily commute, it could also mean trouble for your home. The same freeze-thaw cycle that puts asphalt at risk can cause structural damage to your home’s foundation. Frost heaving – the term used for soil movement caused by the freeze-thaw cycle – can leave cracks in your basement walls and floor. If left unchecked, this problem could pave the way for water seepage. Frost heaving occurs when the soil freezes and thaws. When it freezes, the water contained in the soil expands, causing the soil to expand with it. The expanding soil tends to soak up even more water, and when thaw occurs, the soil shifts and moves, creating uneven pressure on your foundation. The result? An unstable foundation, cracks, and possibly a wet basement. Most frost heaving occurs in areas with silty soil or soil with a high water capacity. Builders can compensate for these conditions by ensuring the base of a home’s foundation is well below the frost line (in houses with basements), adding drainage tile around the foundation, backfilling the area with porous materials such as gravel for optimum drainage, and properly grading the topsoil to direct water away from the house. The biggest clue of damage left by frost heaving is cracks. Often seen in older homes, frost heaving leaves a pattern of cracks around the support columns in a basement floor. You can see a good example of this here. Another characteristic of frost-heave damage is horizontal cracks along the upper part of a basement wall where it meets the surrounding topsoil – the soil most affected by the freeze-thaw cycle. Replace the soil surrounding your foundation with more porous alternatives such as gravel and/or fill sand, which is a blend of sand, soil, and clay. Add a drainage system at the base of a foundation, like a French drain, to drain the water away. Dig top-level and subterranean reservoirs to redirect water away from your home’s foundation. Insulate your home’s foundation to minimize heat loss between the foundation and the surrounding soil. When heat transfers to the surrounding soil through foundation walls, it enhances the freeze-thaw cycle. Make sure your gutters are in good working order and drain rainwater at a sufficient distance (at least six to eight feet) away from your house. Following the above steps are preventative measures that can dramatically reduce the risk of foundation failure due to frost heaving. But even with these precautions, it’s not always possible to reduce the risk 100%. 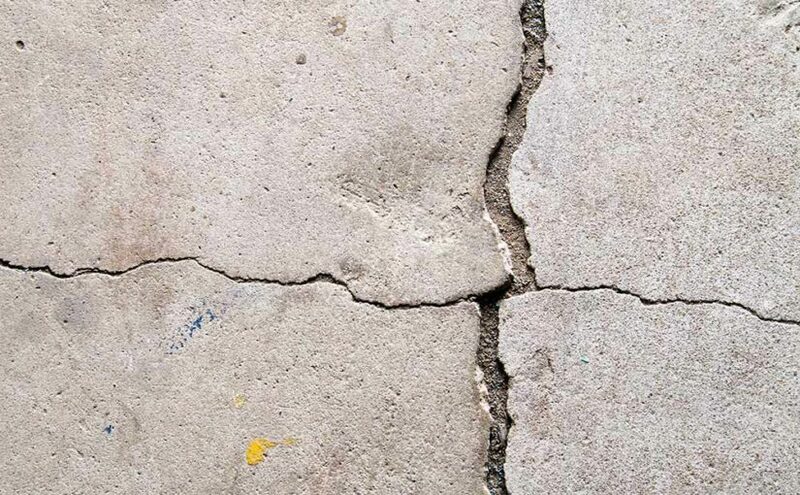 If you see cracks in your foundation, suspect damage due to frost heaves, or experience a damp basement, contact us online to schedule an appointment or give us a call at (419) 841-6055. We offer a free 20-point basement inspection to any homeowner who wants to make sure their basement is safe, secure, and moisture free. Remember last year’s polar vortex? Thanks to El Nino, this season’s mild winter has made the arctic blasts we’ve endured the past few years a distant, frigid memory. But that doesn’t mean you should become complacent about the possibility of foundation damage from frozen pipes. Even when your pipes are completely frozen, you should still be concerned. A freeze-thaw cycle – like the ones we’ve been experiencing all season – can take its toll on your home and can lead to expensive plumbing and foundation repairs. Your home’s foundation is one of the most important features and should ideally last a lifetime. In most cases, foundations are built to withstand normal freezing temperatures with only a bit of flaking or cracking to show for it. But when freezing temperatures cause your pipes to leak, over even worse, burst, that’s a game changer – one which can cause permanent damage to your foundation and possibly endanger the structural integrity of your house. Directly exposed to outside temperatures, such as external sinks and washrooms. Indirectly exposed to outside temperatures, like those in unprotected crawlspaces under your home. Attached to exterior faucets that are not properly turned off during the wintertime. An ounce of prevention can save you a fortune in foundation repairs. Fortunately, there are some easy and inexpensive steps you can take to prevent your pipes from freezing. Most of these can be done any time of year, but if you include these steps when winterizing your home, you’ll save the discomfort and panic of trying to do them when the temperatures dips below the comfort zone. Shut off all exposed water pipes during the wintertime when you’re not using them. Shut them off tightly, and look for any leakage in the fittings around the faucet handle. Use a wrench to make sure the fittings are snug. 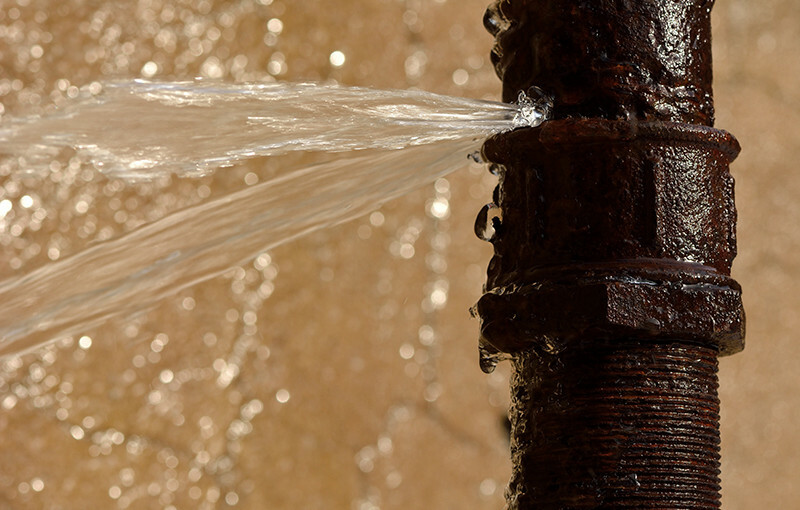 Seal any leaks around pipes that enter your home to prevent cold air from seeping in. You can find plenty of information about techniques and products from reputable sources online. Insulate pipes in crawl space, attics, and outer walls. You can find these products online or at your local home improvement store. Make sure your home’s core temperature doesn’t fall below 55 degrees Fahrenheit – even when you’re not around. You can also purchase a home monitoring system that sends you an alert when the temperature drops. You can’t control every situation, but you can call Team EverDry! Despite your best efforts, sometimes disaster strikes. 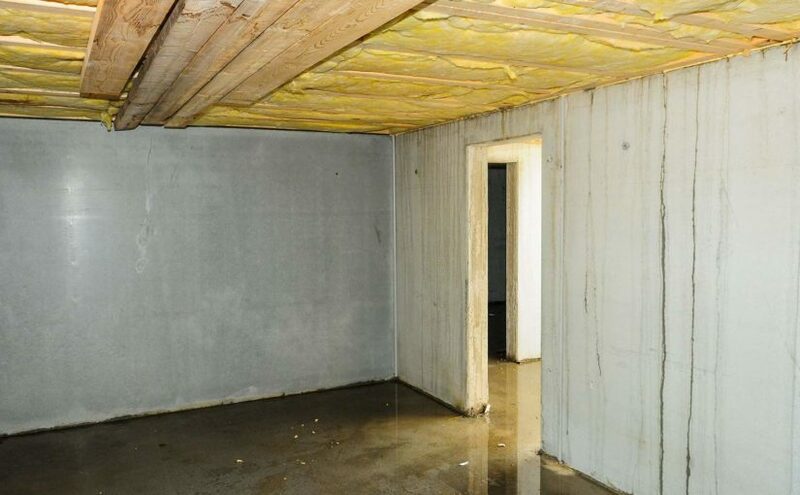 If you’ve experienced basement flooding and need your foundation fixed, Team EverDry is just a call away. Schedule a free 20-point inspection or give us a call (419) 841-6055 to make this a leak-free, worry-free winter. Stay connected with EverDry Toledo on Social Media for more winter tips and tricks!